A local radio station recently donated tickets to an annual Radio-Telethon in Highland County that will benefit a non-profit. 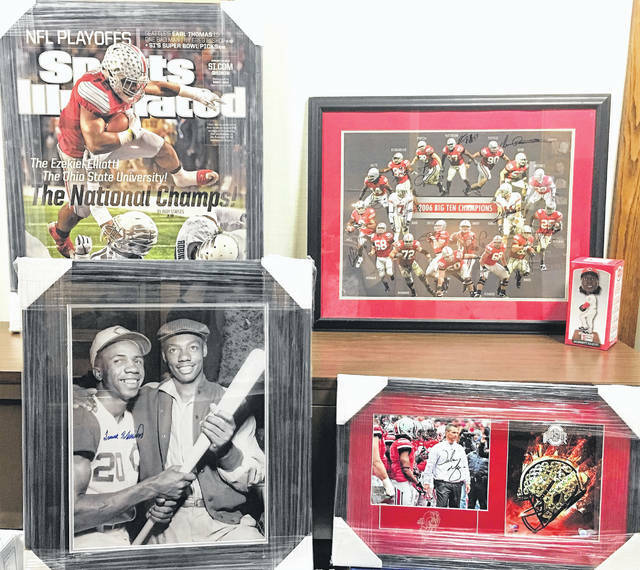 https://www.recordherald.com/wp-content/uploads/sites/27/2019/03/web1_Photos-of-2019-auction-items.jpgThese are some of the memorabilia items that will be sold during the 47th annual Ernie Blankenship Radio-Telethon on March 27 in Hillsboro. 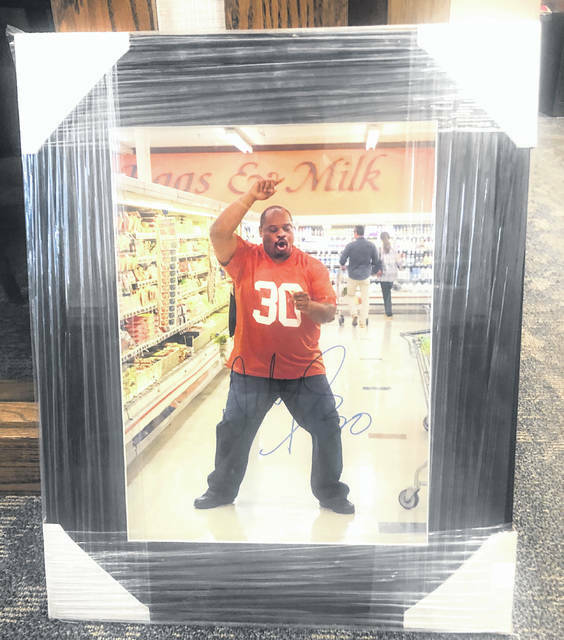 https://www.recordherald.com/wp-content/uploads/sites/27/2019/03/web1_2019-auction-item.jpgThis autographed photo of former Cincinnati Bengals running back Icky Woods will be sold during the radio-telethon in Hillsboro.